Somewhere in the mountain pass leading into Pushkar there must be some sort of wormhole that leads to another universe, because the place we spent the last three days sure didn’t feel like India. 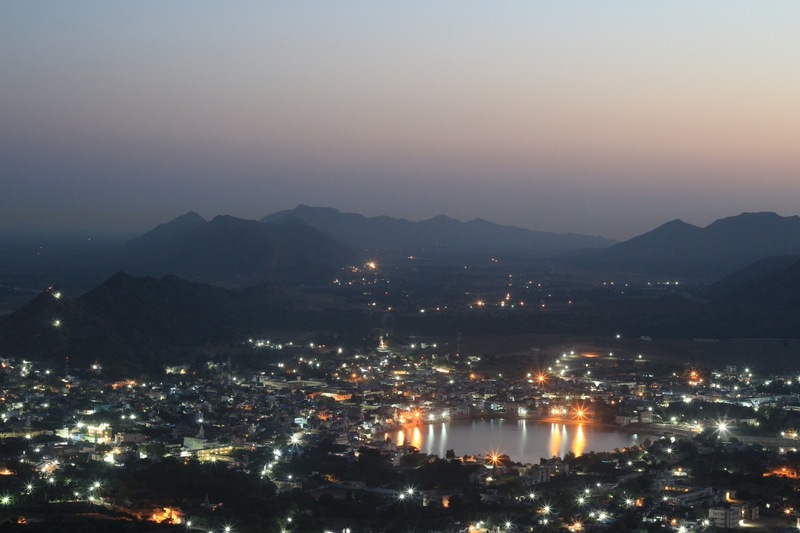 Mellow, peaceful Pushkar could be described as bucolic, a term you can’t apply to many areas of bustling India. One of the many temples that encircle the lake. 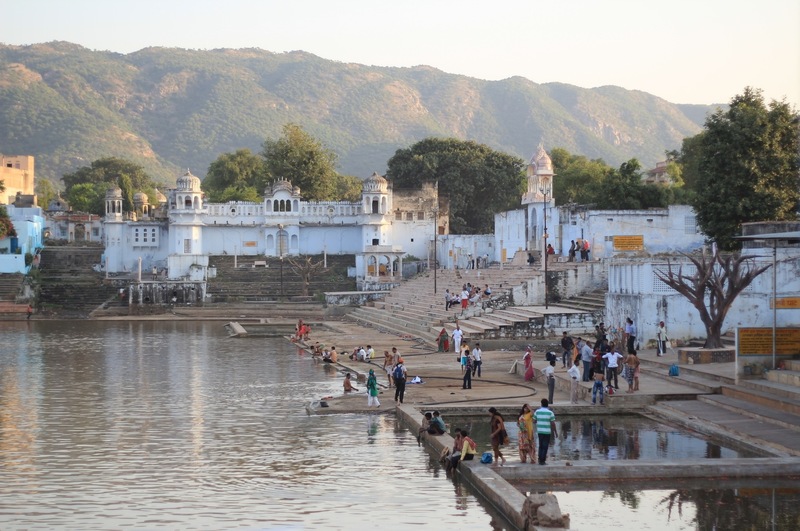 There are a staggering 500 temples in and around the town of Pushkar. Worshipers bathing and offering prayer at the sacred lake. 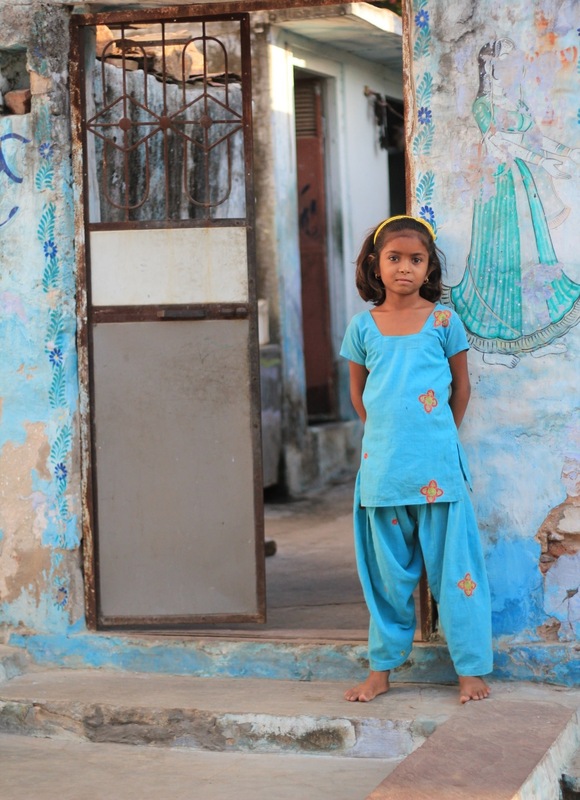 I feel as if there are a large number of people in Pushkar who spend the day in doorways in photogenic settings just waiting for me to take their picture. I showed her the photo on the back of the camera. “Nice!,” she replied. It was totally unexpected. 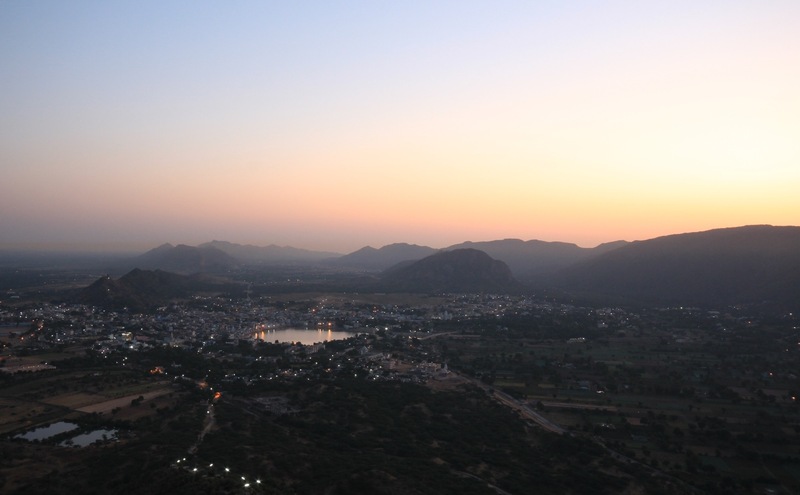 On our first morning in Pushkar we made the brutal (for people like me who are out of shape) hour long hike up to Saraswati Temple, starting at 4:30am so that we could catch sunrise. Although my shaky legs may have said otherwise, it was worth the effort. 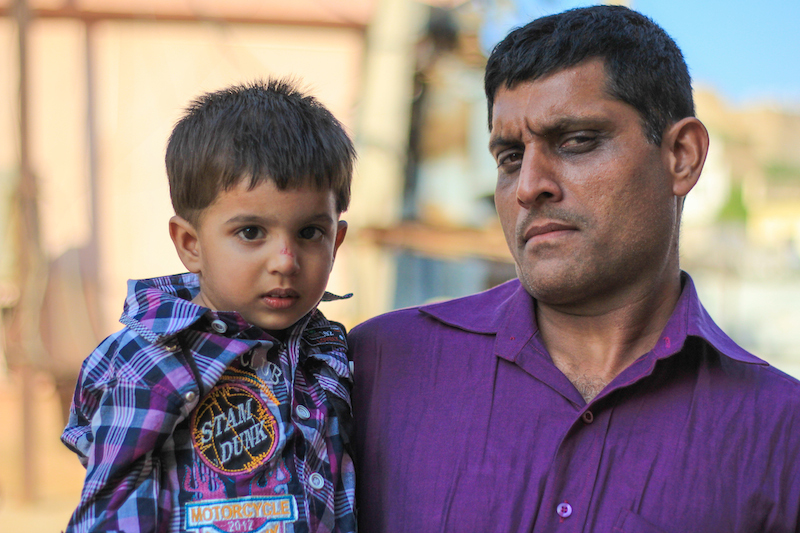 We were treated with superb views of the city and a sunrise no doubt enhanced by all the air pollution of India. Cheeky langur monkey’s atop the mountain at Saraswati temple. 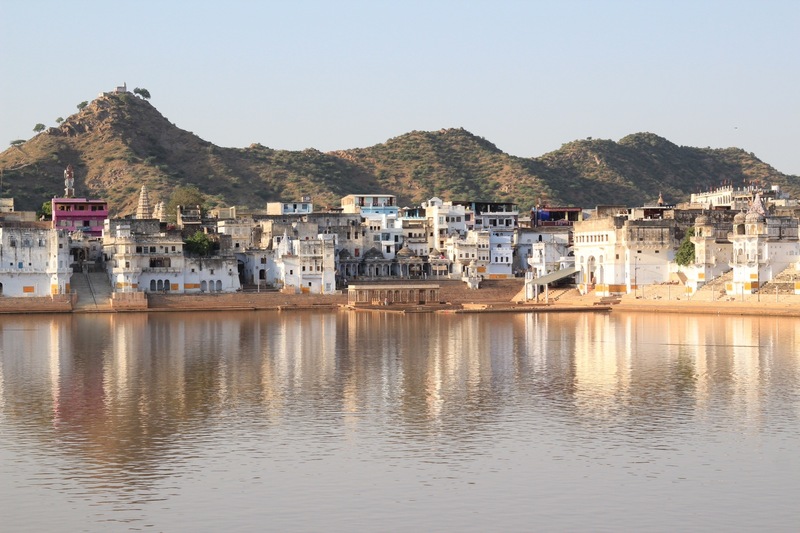 As I went to make the online reservation for our hotel in Pushkar, at the last minute I switched from the $8 room to the $20 room. I know, I really splurged, but the $20 room reeled me in with the words AC, balcony and free wifi. After staying in a couple of not-so-clean places in Agra and Delhi and needing to relax a bit, I went for the higher priced option. I am really growing as a person. Not wanting to get Kristi’s hopes up in case of an overbooking or false advertising, I didn’t tell her. The room turned out to be awesome, featuring an unexpected couch, a bathroom bigger than the bedroom we had in Agra and it was spotlessly clean. The balcony was advertised as “mountain view,” which may have been a little ambitious since it looked into an alleyway, but hey, we were still extremely happy. Just look at how happy Kristi is in the below photo. 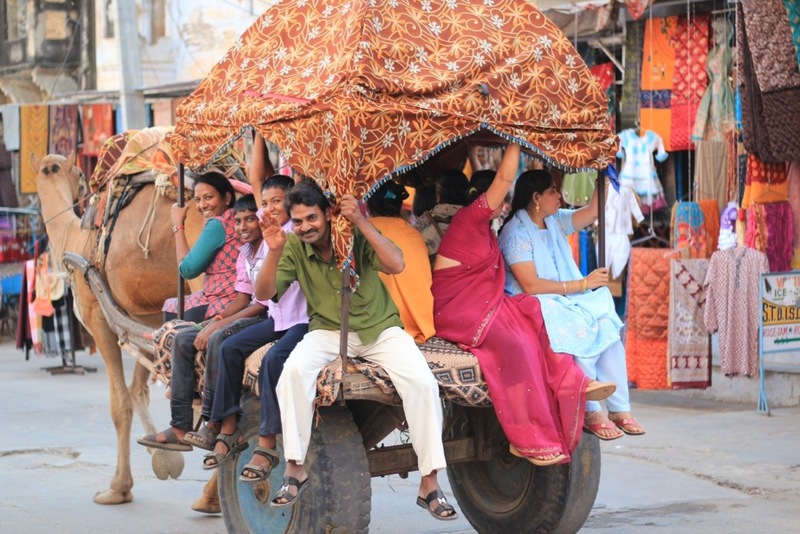 There are sacred cows everywhere here in Pushkar. In this town all meat and alcohol are banned, public displays of affection are taboo and people are encouraged to dress modestly. With the exception of the meat part it sounds like the typical Republican primary voter’s idea of utopia. 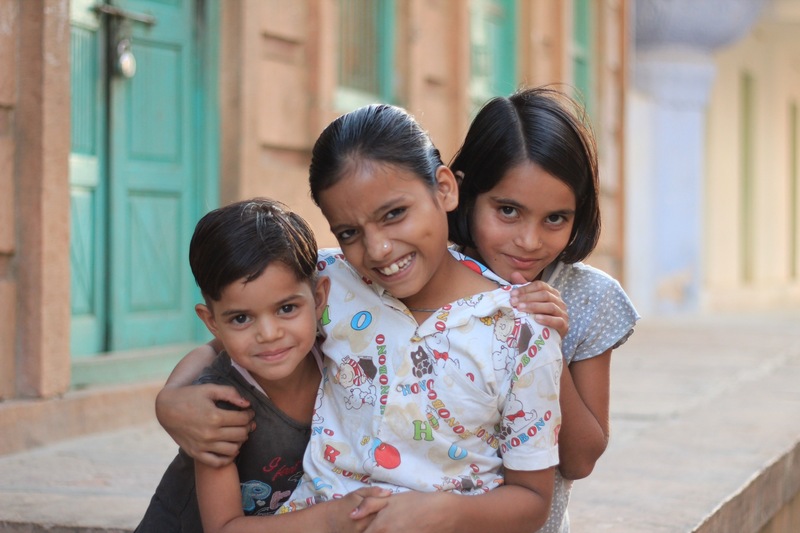 I have noticed however that the sacredness of cows ends where the vegetable market begins, as I saw elderly women in gleaming, polychromatic saris whacking cows with large sticks when they tried to eat their produce. 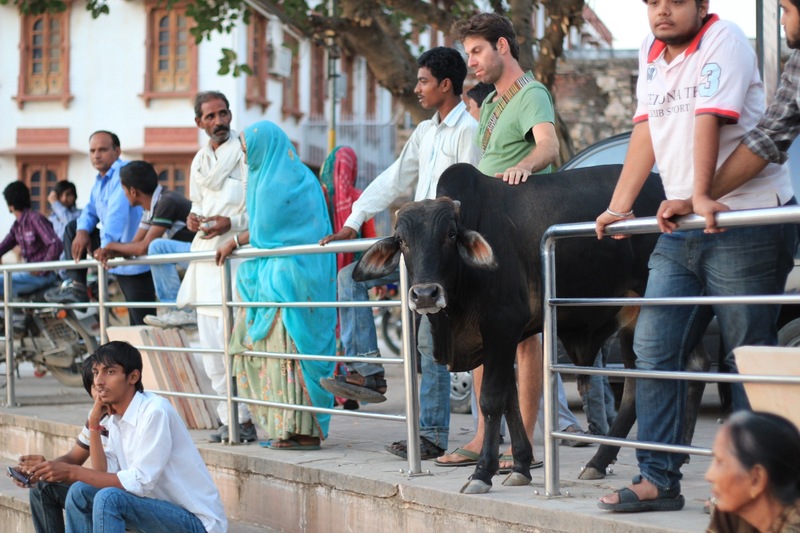 I love how the sacred cow below decided to take in the sunset with the tourists and locals. To me, even more so than veiled women and indecipherable squiggly writing, the camel is the ultimate symbol of being somewhere exotic. 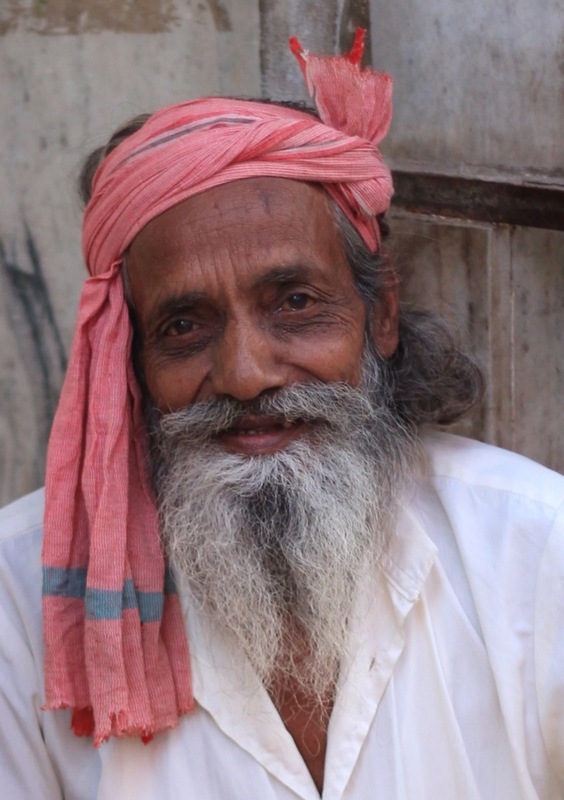 I saw this camel coming down the street and to my surprise when he turned the corner, his cargo was Indian tourists. It restores a little faith in humanity for me to see non-western tourists taking a cheesy camel ride. 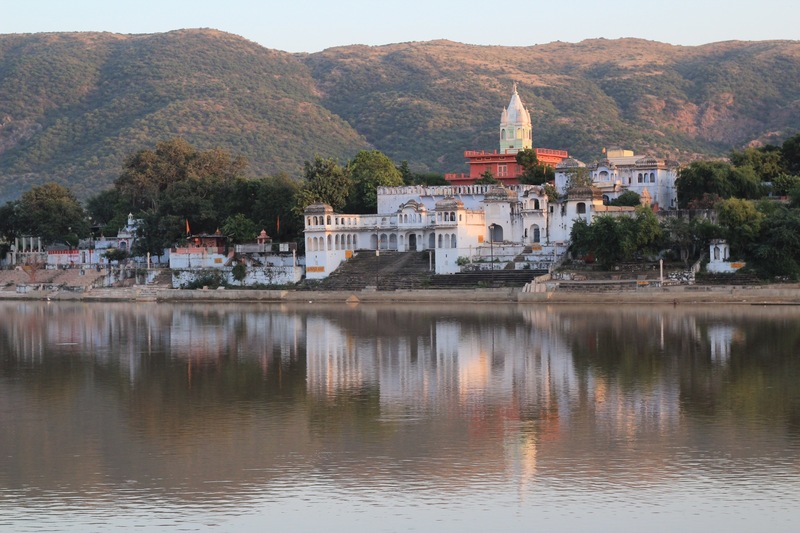 Have you been to Pushkar? What do you think of it?